"I'd like to say that I've been involved with shipping promo items and ordering promo items up here for about 17 years - and you, by far, have been the very best to deal with! Both in terms of delivering when you say you will (sometimes before) and for providing a value product!" "Excellent customer service, unique & innovative products and timely delivery, (even on the occasional unrealistic deadlines!). 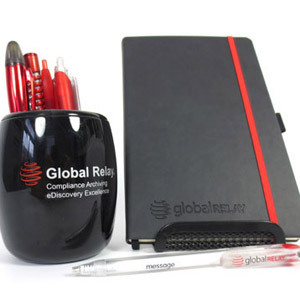 We make Promosapien our go-to company for promotional merchandise. I would highly recommend their services." "ICORD has been working with Promosapien for more than 10 years and we've been consistently happy with the quality and cost of everything they've made for us. All the staff we've worked with have been friendly, professional, knowledgable and wonderful to work with. We are happy to recommend Promosapien without hesitation." "Christa and her team were excellent.  Their service allowed us to get very detailed and well designed shirts." 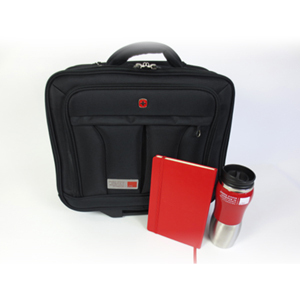 All the freshest promotional products and corporate apparel. Get it while its hot! Buy Canadian, eh! Browse this collection of the best products made by the best country. 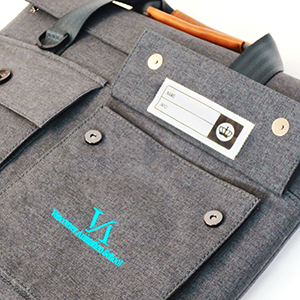 Your brand hits the road with logo’d backpacks, duffels, business cases and coolers. Style-up your logo with our selection of fashionable and functional corporate wear, like sweaters, woven shirts, and polos. 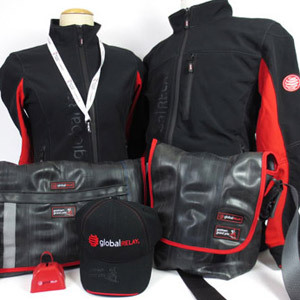 Commemorative gifts and crew gear specially for the film industry. From water bottles, travel tumblers, mugs and glassware, your logo won’t get thirsty! Keep your clients active and healthy with these fitness related promotional products. Blankets and throws, entertaining, bbq’ing, and kitchen items. Logo up something to take home. Built Tough. 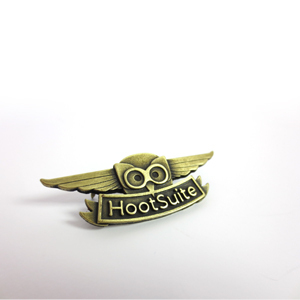 We can put your logo on tools, safety gear, and stuff you need to thrive in the great outdoors. As gadgets get cooler so do their accessories. Here’s the cutting edge of new technology products. Sometimes having baggage is OK! Tote around your logo in grocery totes, conference totes and eco-friendly totes. This complete collection from executive umbrellas to golf will keep you and your customers dry and happy. Sleek wood, luxurious metal, upcycled plastic, and more. Your logo will feel write at home. Promosapien is rethinking promotional products and elevating brands across North America. 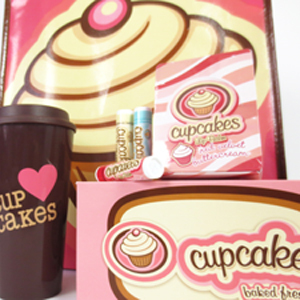 We help clients build their brands by supplying them with creative promotional products that people love. We can provide you with a broad range of products, from branded corporate apparel to customized trade show giveaways and much more. Consider us part of your marketing team and let us help you create a custom branding program that targets the audience you care about. Promosapien understands your turnaround times and can deliver on tight deadlines and we ship across North America. Call us at (604) 682-5105 to visit our show room, meet the team and see how we can help your company. We’re located near Granville Island at Suite 205-1508 West 2nd Avenue in Vancouver. Promosapien can help you craft a solid and consistent event brand that will help you wow your attendees, sponsors and future clients. We can work with your existing brand or call on our creative team for assistance. Let Promosapien do the leg work to find you the perfect quality promotional product that your customer will love. Call us if you’re considering branded umbrellas, custom pins, embroidered badges, totes, drinkware or stationery items. We know how you feel about your brand and we can help you project that pride with quality outerwear, active wear or trade show uniforms. 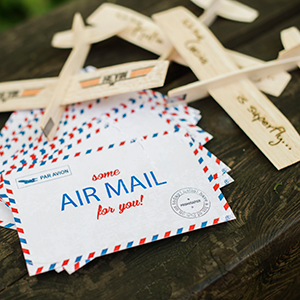 Having a special event and want a one of a kind souvenir for your guests? Promosapien can bring the swag and the fun to you. 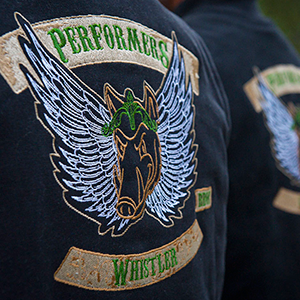 Our team can engrave products or attach custom badges to hats or toques and even apply iron-on transfers to shirts. Got an idea? Let us help make it a reality. 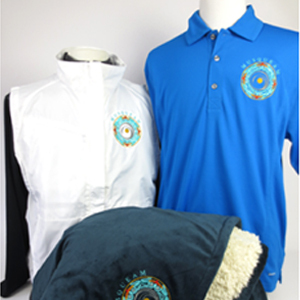 Promosapien has a wide selection of products that are eco-friendly, union made with sustainable or recycled materials. "Promosapien handles the majority of our promotional item orders at ILSC. They have taken the time to understand our business and brand, and provide great options to meet our unique needs. I know that when we order something from Promosapien, we will be well taken care of, from start to finish. They go above and beyond to make sure we are happy with our order, and always deliver what they promise." "Christa provides excellent service. Every time I source quotes for SWAG Christa is the first to provide her quote, and the quotes are always detailed and easy to review - no hidden charges, love that!" "We were planning on ordering the product from a company that would have charged us much more for shipping. Christa was able to find a better deal that matched our timeline." "Everything arrived sooner then expected! Christa was amazing! So prompt to reply to any questions and she made the ordering process so easy. Fantastic customer service." We are available for appointments from 5:00pm - 6:00pm. Visit us at our showroom at the entrance of Granville Island. Sales - "The Product Whisperer"
Sales - "The Sultan of Swag"
Sales - "The Promo Perfectionist"
Office Manager - "The Fixer of Everything"